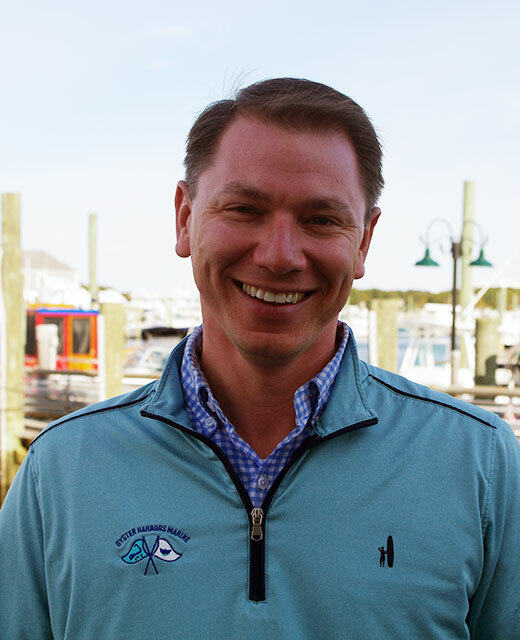 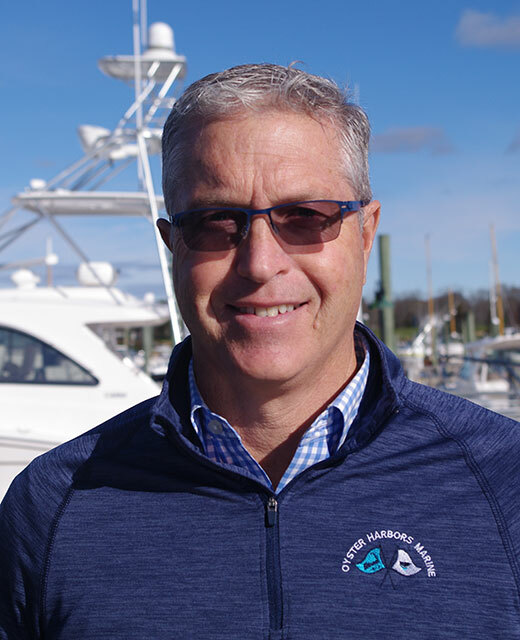 Since 1987, Oyster Harbors Marine has been serving customers with the highest level of professionalism in yacht sales, brokerage, and service. 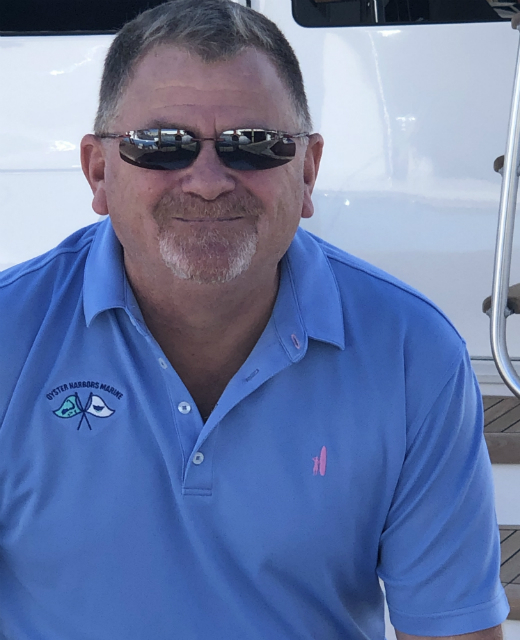 Our award-winning team of dedicated sales and service professionals stands ready to help you with all your boating needs and to promote and maintain the boating lifestyle. 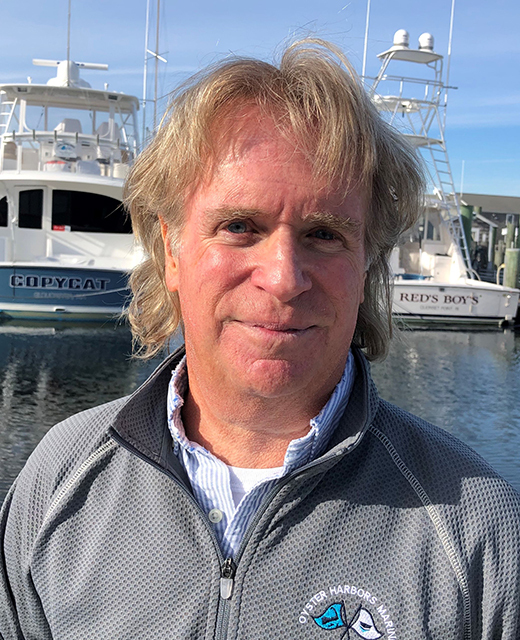 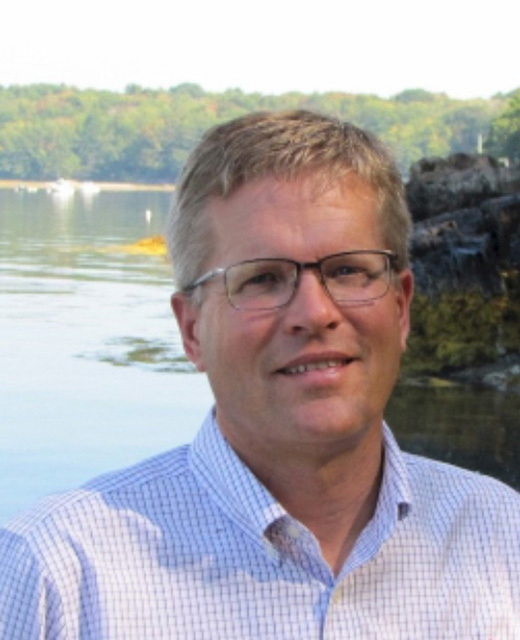 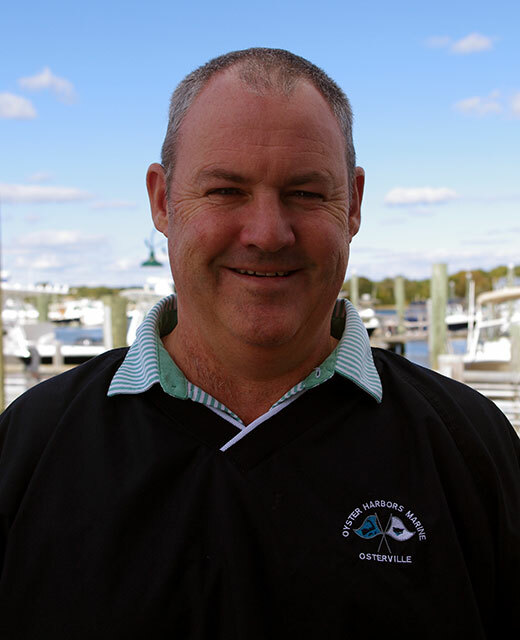 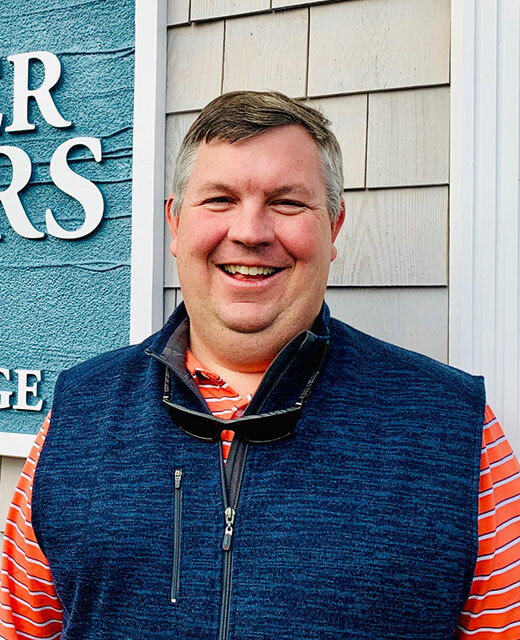 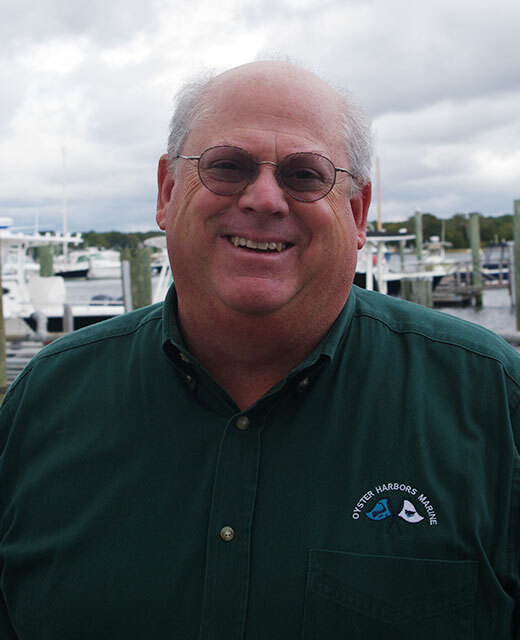 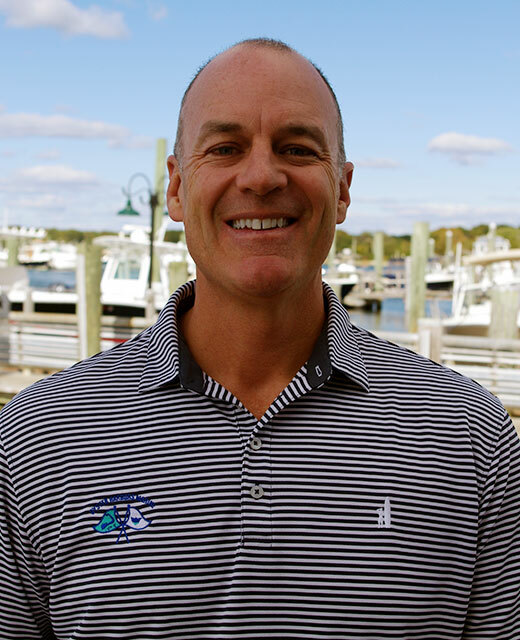 Beginning with our original full-service marina in Osterville on Massachusetts’ Cape Cod, Oyster Harbors Marine now has sales and service locations in Falmouth, MA, Danvers, MA, Essex, Connecticut and South Freeport, Maine. 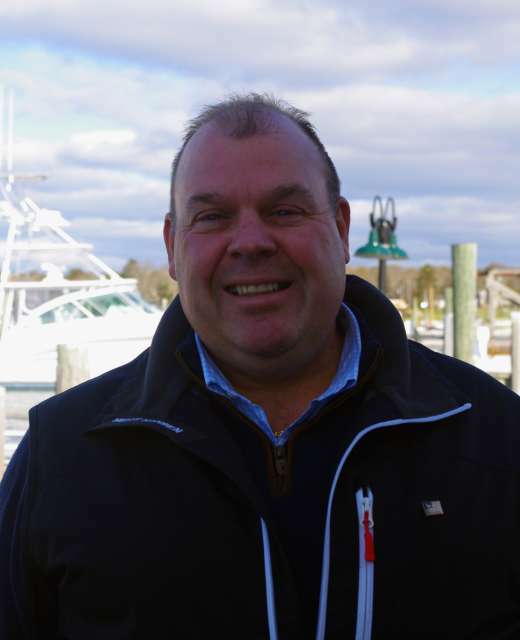 Recognized as one of the top performers in the boating industry, OHM sells only the highest quality yachts. 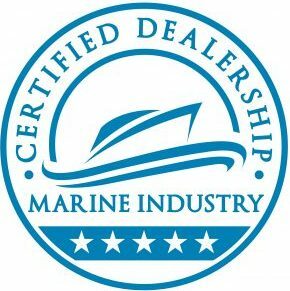 With a Five Star Dealer Certification and our adherence to the Marine Industry Consumer Bill of Rights, we stand ready to match every customer with the right yacht at the best possible price; and to service and maintain that yacht in the best condition. 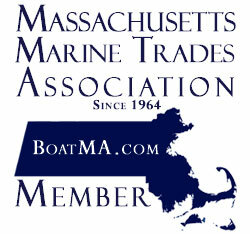 We invite you to browse our website and to call or visit us at one of our New England locations to begin the search for your next boat, and the wonderful lifestyle afloat that we all enjoy so much. 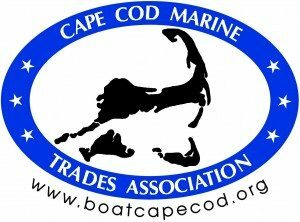 Oyster Harbors Marine is a member of the Cape Cod Marine Trades Association the Massachusetts Marine Trades Association and is a Marine Industry Certified Dealer through the Marine Retailers Association of the Americas (MRAA).